of rigid steel with non-slip rubber feet. Feet can be removed for permanent bench-top mounting as well. Depressions formed into the base keep spare parts or tools contained. 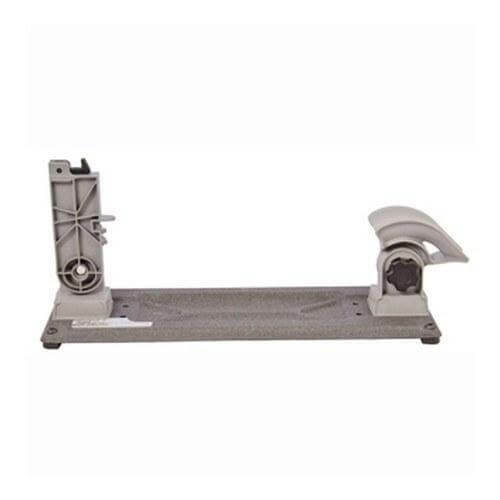 looking for the ideal cleaning vise the AR Armorer’s Vise is simply the best choice available. easy to assemble, sturdy and well balanced when working. Also easy to flip around for left or right handed users. Shipping was prompt as always with AT3.